Fort Worth Zoo discounts - Hotels Etc. 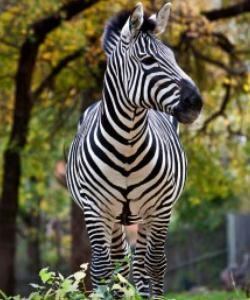 See more than 350 native and exotic species at the oldest Zoo site in Texas. Save Over 10% on Admission! Save on adult and child admission to one of the most popular attractions in the Dallas/Fort Worth area. The Fort Worth Zoo is currently working with 35 endangered species through the American Zoo and Aquarium Species Survival Plans. The Zoo is home to 72 Mammal species, 141 Bird species, and 135 Hepetarium species!